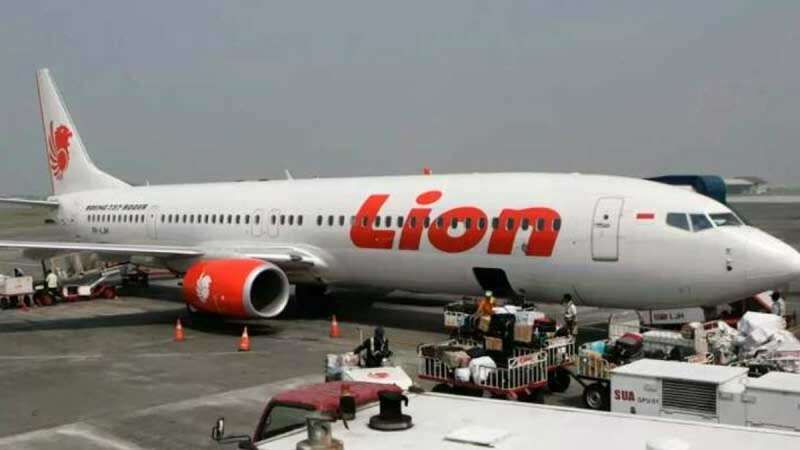 New Delhi : Preliminary investigations suggest that a Lion Air Flight 610 boeing 737 Max may have crashed due to faulty sensors which alert pilots of any upcoming emergency with the aircraft. Lion Air flight JT610 had crashed into Indonesian waters on October 29, killing 189 people on board. Indian pilot Bhavye Suneja was one of the two pilots driving the aircraft. On Tuesday, Boeing has issued a special direction to all the pilots operating 737 Max. Based on the bulletin it appears that the nose of the Lion Aircraft was pointing down that may had increased the speed of the aircraft during crash landing into the waters.